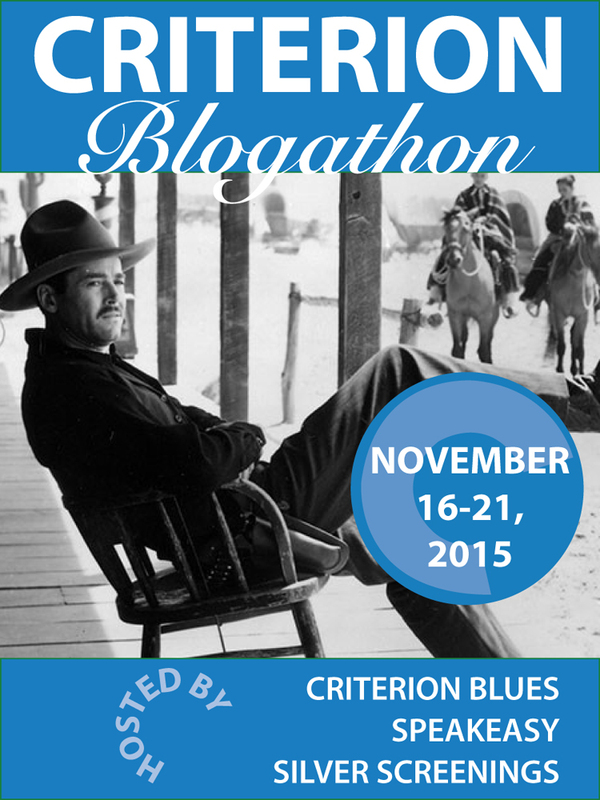 Well, I’m going to be participating in the Criterion Blogathon, hosted by Criterion Blues. Not a bad choice…it was Col. Potter’s favorite film after all! What will I write about? Will I choose one of Wes Anderson’s films, or Orson Welles’s? Or something altogether unexpected? Come back in November to find out! And hopefully some time before then too. Posted on August 20, 2015 August 20, 2015 by Joshua Wilson	Bookmark the permalink. Thanks for the post and participating. For what it’s worth, no Wes Anderson films have been chosen and we’re above 70 blogs now after one day. Looking forward to reading what you come up with! Thank you! I did select something different, but if you need me to, I’d be happy to write about any of Anderson’s movies. Thanks, Aaron. I’ve already written a little on Wes Anderson, and I intend to spread my net out a little bit with this event.